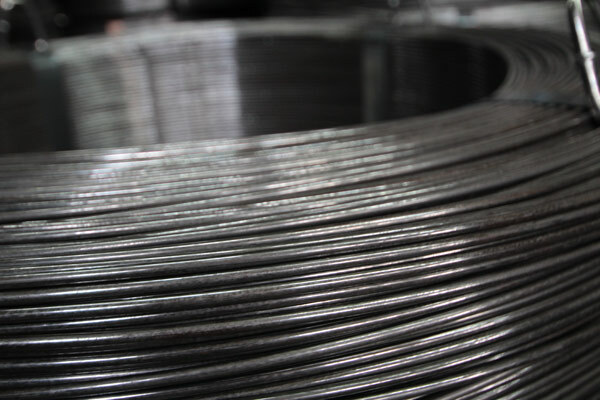 We offer reinforced steel in coils in different sizes and weights. It is shipped in coils and used for processing on straightening and cutting machines or stirrup benders. We ship B 500 A reinforced steel in coils in nominal diameters of 6, 8, 10 and 12 mm. B 500 B reinforced steel in coils can be shipped in nominal diameters of 6, 8, 10, 12, 14 and 16 mm. 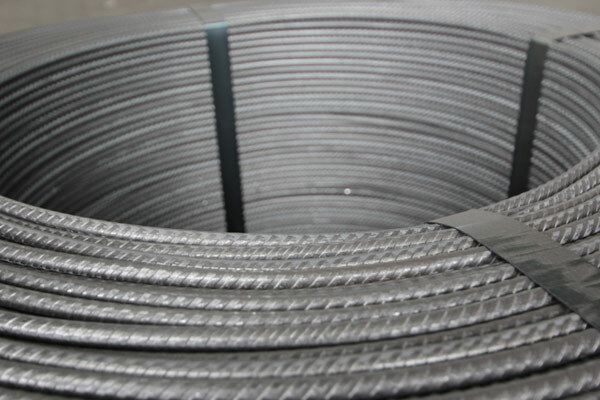 Reinforced steel in coils is fully weldable and is shipped with left-hand or right-hand run off. The coiled rings are easily stackable.